Smartphones » Google Launched Nexus 5X and Nexus 6P loaded with Nexus Imprint, Type-C USB and so on..
Nexus series of handsets launched by Google have acquired much applauds from users all around the world. But recently they have suffered a setback. Learning from those setbacks Google tries for a comeback along with two handsets namely Nexus 6P and Nexus 5X. Bothe these handsets are launched with certain attractive characteristics which are expected to be liked by many. This will ultimately tempt Google to launch more handsets under Nexus-name and ultimately own a major share of smartphone market across the world. Nexus 6P is loaded with a screen of 5.7 inches wide along with the feature of WQHD AMOLED display. The entire screen is surrounded by thin bezels. The screen measures to be nearly 74% of the total body. The handset is loaded with Type-C USB. The specific feature of this kind of USB is that they can charge the device two times faster. The company even claims that it would take even half the time of iPhone 6 Plus to get fully charged. The gadget is loaded by speakers whose stereo faces the front. Nexus 6P was introduces with an aluminium metal case covering the body along with diamond curt edges. The device comes with a thickness of 7.3mm. Also the gadget is powered by the processor from Qualcomm Snapdragon 810.Nexus 5X is comparatively smaller in size than Nexus 6P. The display comes around with a wideness of 5.2 inches with 1080 pixel display. The screen is being protected with the help of Gorilla Glass 3 Layer. The gadget is powered by a chipset from Qualcomm Snapdragon 808. The entire device is protected by poly carbonate case. The primarycams of both the handsets are loaded with lens having a power of 12.3MP along with 1.55µm pixel imaging sensor from Sony. The high end sensors are really a grace as they are designed to catch light, and so help in capturing best quality photos even in extra bright lights. It also helps in taking lesser light photos. Its quality of working resembles that of Ultrapixel from HTC.The focus of the imaging is controlled by Fight IR mechanism that detects laser. The most attracting features of both the handsets are that they are loaded with Slo-mo recording and Nexus 6P has the capability of recording at the rate of 240fps. By looking at the specs some of us may even doubt that Google has focused extra on camera specs. They introduced a new feature new to Nexus series handsets but this feature is not new. They have made an addition by integrating new functionality by making the images in GIF format also. This was the same thing that Apple had done in iPhone 5S with the help of M8 co-processor. Google integrated the same with the help of Android Hub. This ultimately removes the functionality overload from the primary processor and helps to regulate the battery charge in a better way. Along with this Android Hub also offers a new feature namely crystal clear display. Google named the new feature as Nexus Imprint. The fingerprint sensor is added at the backside of the device. The credit of implanting goes to Marshmallow, since it permitted the sensor to be available for addition with the app makers. With the help of this you can make confirmations to make purchases through Play Store. Apart from other fingerprint sensors the company claims that Nexus Imprint identifies the fingerprint in less than 600 ms, confirms it and makes the device available for functioning with almost zero false rejection situations. Nexus handsets are notoriously known for power drainers. The earlier handset named Nexus 5 has to be plugged-in with the socket every now and then. These all forced Google to try a battery management on a broader way. The battery enhancement was made with the help of Android Marshmallow which will regulate the power utilization in the new handsets. The gadgets are loaded with a new mode known as Doze Mode. This will instruct the device to limit the battery power when the device remains stagnant. This feature is again managed by Android Hub Sensor. Another good news is that Android 6 Marshmallow will be made available for Nexus handsets by the end of next week. In United States both the handsets will be available on Google stores. Outside United States, it will be available with other retailers. Nexus 5X with 16GB is available at a price tag of $379 while the 32GB variant is tagged at $429. 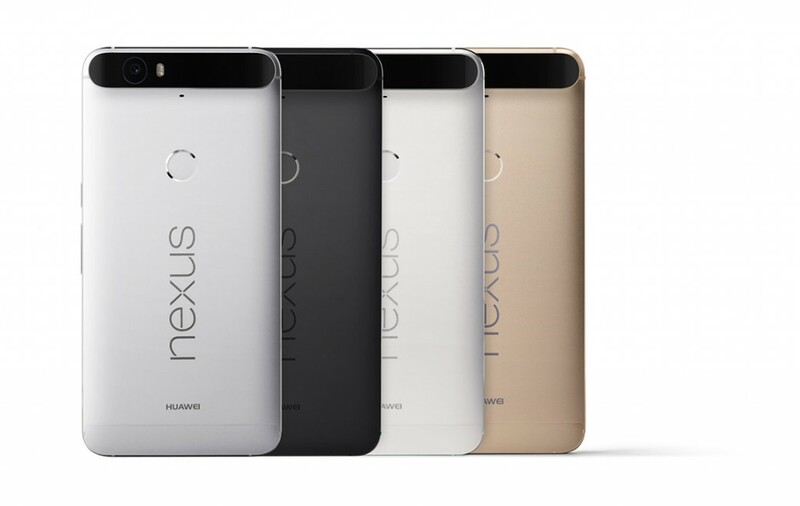 Nexus 6P is marketed with four variants. 32GB will be priced at $499, 64GB will be tagged at $549 and 128GB will be available at $649. 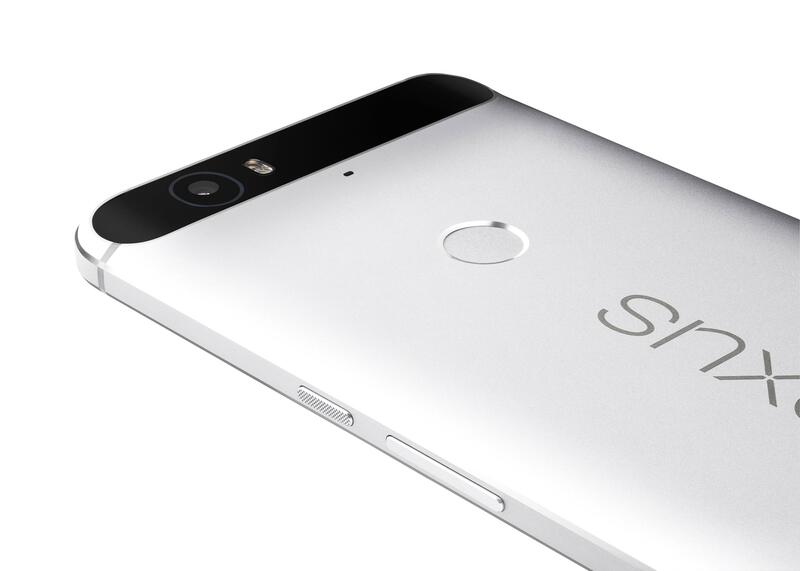 Pre-order facility for Nexus 6P and 5X are available in countries like United States, United Kingdom, Ireland and Japan from yesterday onwards. They are expected to be shipped by the end of October. The Nexus handsets are loaded with features like Google Play Music which is available for 90 days free usage. It is also loaded with $50 Google Play Credit which can be utilized for making future purchases. Nexus Protect is the latest scheme launched by Google, where your device is warranted with accidental coverage for a period of two years from the date of purchase. But this feature is available for those gadgets which are sold in limited areas. The most amazing part of this protection scheme is that your device will be replaced by another one till the day on which your original device is returned after repairing the defect.